We run throughout Auckland in Devonport, Beach Haven, Ponsonby, Pakuranga, Beachlands, Papakura/Drury, Waiuku and Pukekohe – more areas coming soon! To express your interest in other areas please EMAIL US. Keep up to date with the latest news, classes and holiday workshops by joining our mailing list or follow us on our Facebook and Twitter pages! 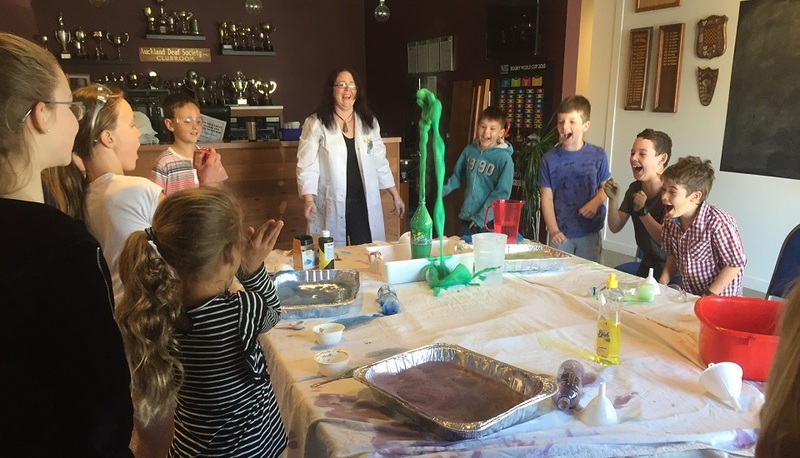 Every term at The Flash Bang Science Club our students learn scientific concepts through interactive demonstrations and hands on experiments whilst we encourage them to explore new concepts and ideas for themselves. 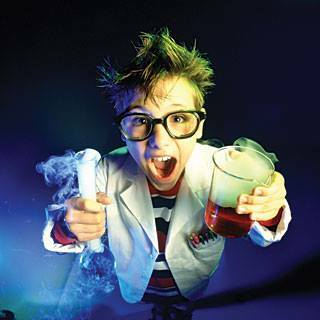 Our term time classes and holiday workshops are age appropriate and offer our students an insight into key scientific concepts encouraging children to investigate and develop skills in observation, prediction and fair testing. Activities can include practical experiments, investigations, group work, discussion and reflection, but most of all they should be fun. Our key aim is to make science exciting and accessible to children of all ages and to inform our students about science based industries and their role in our lives, past present and future. Each week we introduce our students to a new concept and explore all aspects of our subject through practical experiments, investigations, group work, discussion and reflection. Each term we cover a different variety of subjects as many of our students roll forward to the next term. 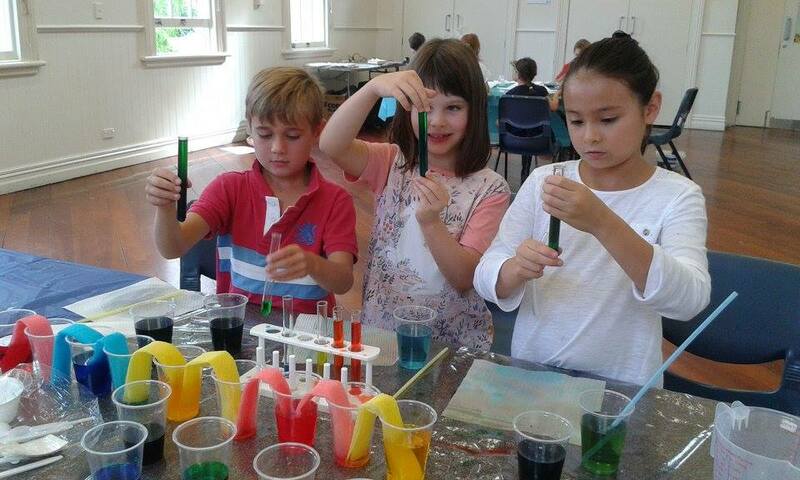 At The Flash Bang Science Club we aim to inspire curious minds to problem solve and investigate. We actively encourage students to think outside the box and to be brave, developing their courage to explore new concepts and ideas. Increase motivation to study STEM and enter STEM careers. If you have not previously completed an enrolment form you can download one here: enrolment form pdf. Please bring this along with your child to the first class.